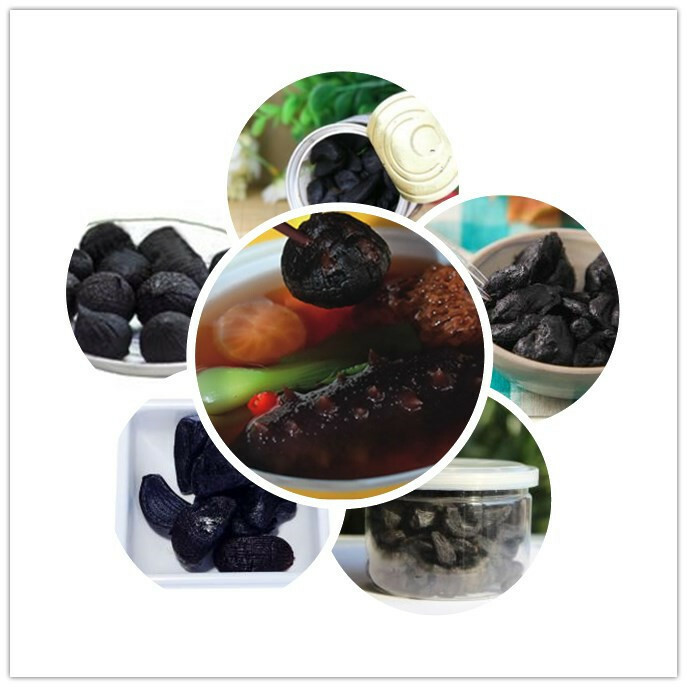 Black Garlic Machine is used for fermenting Black Garlic.So it is also called Fermented Black Garlic Machine. With good quality and competitive price, our blakc garlic machine sells well in Australia, USA, France and so on. 2. 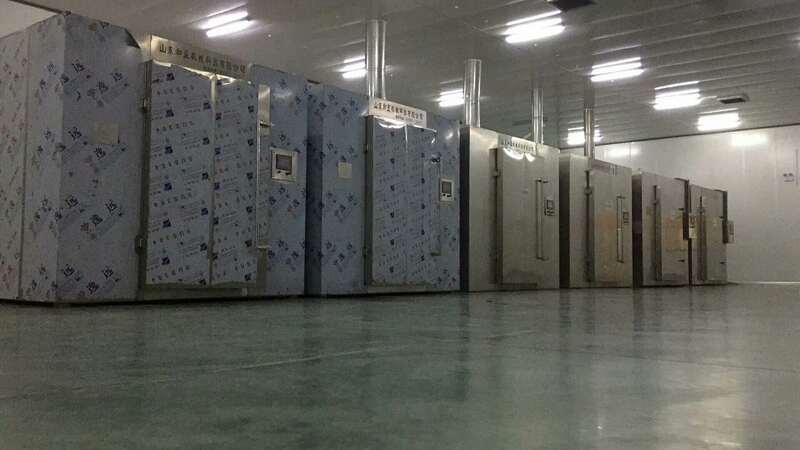 Our Fermented Black Garlic machine is 1ow power consumption equipment, low cost and power consumption of 850kw/h,per 1 ton raw materia. 3.The machine has the advantages of simple operation, no wearing parts, no Maintenance, Low operating cost. 4.Our advantage: Process cycle is 20days instead of 60days or 90days and fermentation technology is anhydrous fermenting technology. 1. High degree of automation equipment, the whole process is controled by PLC intelligent system control to ensure product quality and stability. 2. The taste of our fermented black garilc is sweet and mellow,Fermentation technology and other equipment just won't do the trick. 3. 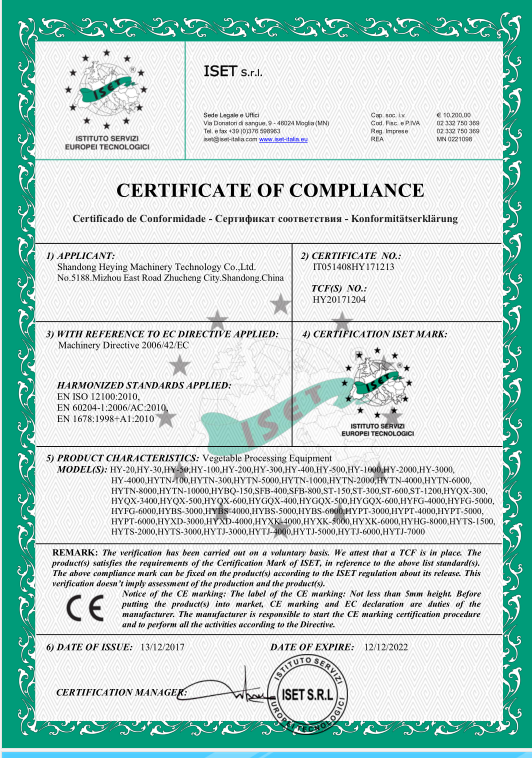 The material is 304 stainless steel material, no water, to avoid corrosion Equipment. 4. 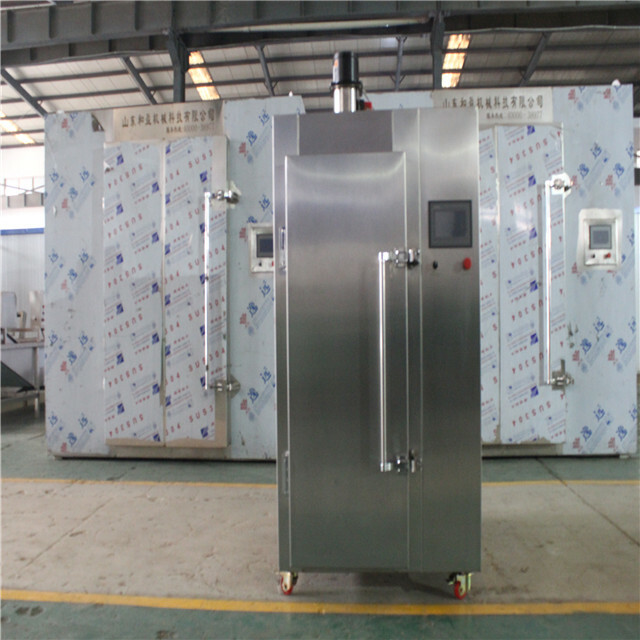 Equipment Internal circulation is scientific .The heat preservation effect is good.Temperature is controlled within ± 3, fermentation product taste is highly consistent . 1. Our machine is concentarated on the fermentation techology. 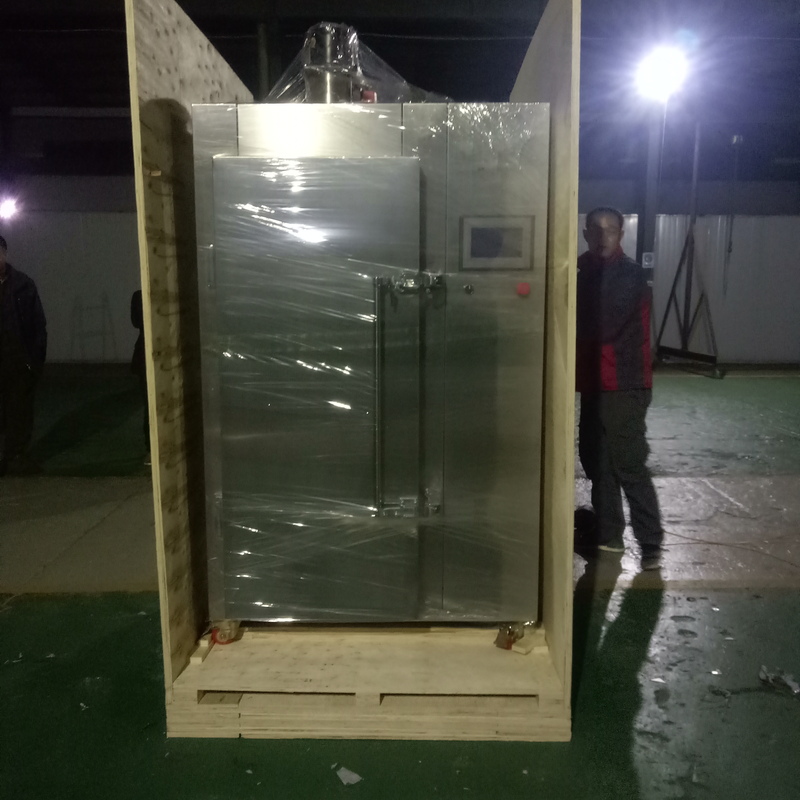 Compared with other Black Garlic Fermentation Machine, it is distinctive, such as inslation, heater pipe , no water fermentation. 2. High quality. 304 stainless steel material , for example , the fermentation tray is also high quality stainless steel. 3.If you adapot our black garlic machine, you can make a further production, such as Black Garlic Paste, black garilc powder and so on . Looking for ideal Hot Sale Black Garlic Machine Manufacturer & supplier ? We have a wide selection at great prices to help you get creative. All the Home Used Black Garlic Fermenter are quality guaranteed. We are China Origin Factory of Garlic Black Garlic Machine. If you have any question, please feel free to contact us.